If you liked this show, you should follow Angelic Light Stream. ON THIS PRE-RECORDED HOLIDAY EPISODE: Tonight Stephanie is joined by Barbara Daoust, a Spiritual Teacher, Transformation Coach, Speaker, Author and Artist. 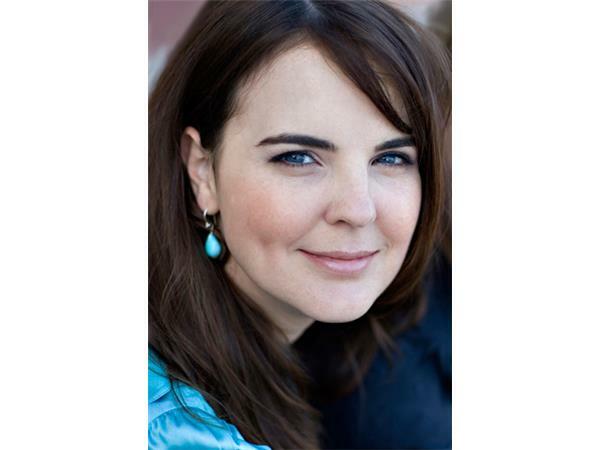 She teaches teleseminars, workshops, and coaches private clients combining her knowledge of metaphysics, spiritual psychology and neuro-science to teach us how to use universal laws to embrace change and transform our lives on every level. She is currently a “Thinking into Results” facilitator with Bob Proctor’s Life Success Productions. Barbara will share her passion with us on how to stop procrastination, break up with their inner critic and say goodbye to self-sabotage so that they can take inspired action toward their personal and professional success. 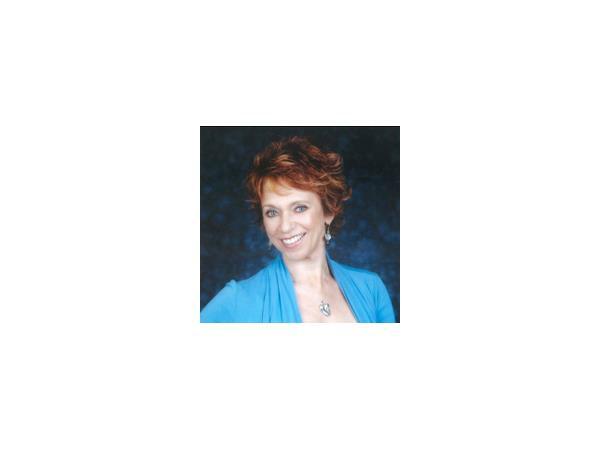 VISIT http://www.BarbaraDaoust.com to learn more about her and her programs! 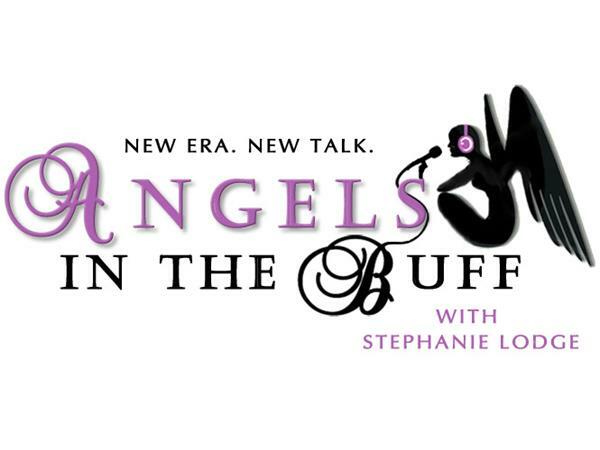 This is “Angels in the Buff”, an engaging talk show hour filled with the wisdom and laughter of Stephanie Lodge, who considers herself a 'spiritual scientist' and medium connected to the Angelic Light Stream vibrations of intelligent love. This gives her a unique perspective as she investigates the evolution of universal awareness through her interviews with top authors, healers and teachers in spirituality and wellness today. She invites you to join the conversation on her “Heart-to-Heart” episodes where special friends and guests drop in for a more personal connection and take your questions as part of their conversation. Produced and Hosted by Stephanie Lodge. Music and voiceover: Jason Michael Henson.